New at Cricut® Patterned Iron On! 9 different sets of beautiful matching sets of patterned iron on now available! 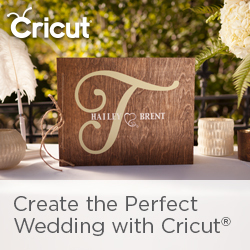 Shop here using my Cricut affiliate link #ad http://shrsl.com/sm2m Use the code APRILCRAFT and save 10% and free shipping 10% Circle and 10% Access discounts apply automatically when applicable.